Our Hypnosis Practitioner course forms part of our 4 day Certified NLP Coach Course and entry to it is dependant on the student having completed our NLP Practitioner course. Our Hypnosis Master Practitioner course forms part of our 14 day Masters programme. 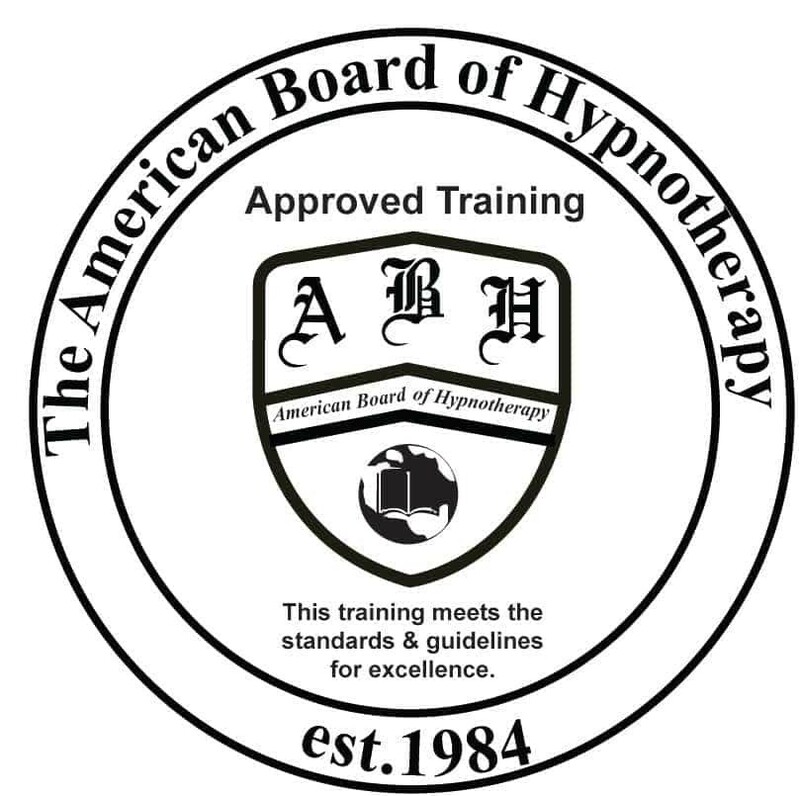 All our Hypnosis courses are approved by the American Board on Hypnotherapy and offer delegates the opportunity to communicate with and make changes for the benefit of the client at the unconscious level. Given all behaviour is driven by the unconscious mind, changes at this level are akin to changing the auto-pilot for the client – so their thinking, feelings and behaviour change without the need to consciously remember to do anything differently! On our Hypnosis courses you’ll firstly learn what Hypnosis is and what it isn’t. So many people are like our Lead Trainer was when she was first introduced to Hypnosis – her prior experience had not been a positive one and she had pre-conceived ideas about what Hypnosis was all about. Being a control freak, she told the trainer ‘ain’t no-one going to be controlling my mind’. The comment itself shows that Laura didn’t really understand what Hypnosis was – because you are always in charge of your mind, and no-one can make you do anything you don’t want to do. By lunchtime on the first day of her first Hypnosis course, she was convinced it was the best relaxation she’d had in years and was delighted with how light and positive she was feeling! As with all our courses, we equip you with the knowledge and understanding so you can practice on the course under the watchful eye of your trainer, building confidence as you work logically through the sections of the course. You’ll find the 2 days very practical, fascinating, with maximum ‘hands-on’ experience and exciting! You will find that you can successfully use hypnosis after only 2 days with us. How do we teach it in 2 days? – Simple. Hypnosis is about precision language and rapport. To enable us to teach hypnosis in this time frame, we only accept graduates of our NLP Practitioner programme (or other training providers known personally to Unleash Your Potential Ltd). This means we know that delegates have the language skills and rapport skills necessary to be great at hypnosis. It’s simply a state of relaxation and has been around for many hundreds of thousands of years. It’s an altered state of consciousness which enables the mind to be open to suggestion. It’s widely accepted as a method for helping people make changes at the unconscious level (because the unconscious mind drives our behaviour, this means changes take place faster than with other talking therapies such as counselling). By engaging the unconscious, creative part of the brain, the mind is given suggestions that it can choose to take in order to bring about the desired results. The effectiveness of Hypnosis is directly related to the ability of the Hypnotherapist to influence the unconscious mind. All hypnosis is in fact self-hypnosis and this means that the client is always in charge – if a hypnotherapist make a suggestion that is against the values of the client, the client will not take them on board and often a suggestion against someone’s values is the fastest way to bring someone out of hypnosis (although we don’t advocate this!). NLP and Time Line Therapy are advanced ways of using hypnotic techniques for helping people change quickly without the need for a formal hypnotic induction. Hypnosis has been scientifically proven to be effective in cases of smoking, weight loss, stress reduction, motivation and pain control. To read more about what hypnosis is click here …. Hypnosis Practitioner certification is delivered as part of our 4 day Certified Coach Course & Hypnosis Master Practitioner certification is delivered as part of our 14 day Masters Programme. Why book our Hypnosis Course? There are many reasons why people choose our courses. Some choose us for our high standards, quality of our trainers and courses – ‘you explain everything clearly and it’s easy for me to get it’. Many people join us because of the way we are able to provide both personal and professional development on our courses. Some book with us because they have been referred to us by a previous delegate, or they’ve heard of the support we provide delegates from the moment they book. 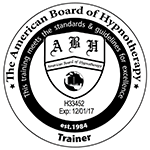 Others book because we’re accredited by the ABNLP & ABH (American Board of NLP & American Board of Hypnosis). Our Lead Trainer for this course, Laura Evans is qualified to deliver Hypnosis Practitioner & Hypnosis Master Practitioner, which means you can qualify at both levels with the same provider. At Unleash Your Potential, we teach in a way that means you can put things into practice straight away. What will I learn on the Hypnosis courses? No problem. If you have trained with an ABNLP accredited trainer known personally to Unleash Your Potential then it’s entirely possible that you could transition onto our course straight away. If you trained with an ABNLP Trainer not known by us or with a school under a different governing body (such as the SNLP, ANLP, INLPTA etc) we may ask you to complete some ‘top-up’ training to ensure that you are not disadvantaged on the course. Please call Lyn on 02920 023311 or email her at info@unleashyourpotential.org.uk and she’ll talk to you about your experience and advice on next steps. 4 days Certified NLP Coach classroom training, of which your Hypnosis Practitioner training is part. 14 days Master Practitioner Course classroom training, of which your Hypnosis Master Practitioner training is part. We have all types of people on our courses. If you enjoyed your taste of Hypnosis on your NLP Practitioner course and want to learn more about Hypnosis, then the Certified Coach Course is absolutely for you! If you’d like to learn how to use Hypnosis as part of a Coaching or Therapy business then you definitely need to attend. If you’d love to spend 2 days being deeply relaxed and developing your language skills (even if you don’t intend to use Hypnosis as such) then you should also join us. 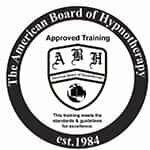 If you’d like to learn how to get amazing results for your clients as part of our two day intensive breakthrough Coaching or Weight Change Paradigm Coaching then you’ll need to qualify as a Hypnosis Master Practitioner in order that you have the skills to be able to truly help people get the results they desire! (you can qualify for this as part of the 14 day Masters Programme).